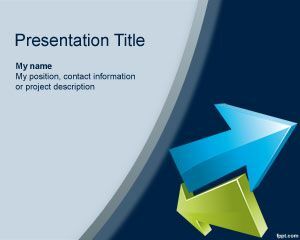 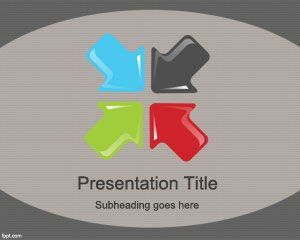 Incoming Arrows PowerPoint Template is a free arrows template for PowerPoint presentation that you can download for business presentations but also for finance or marketing slides. 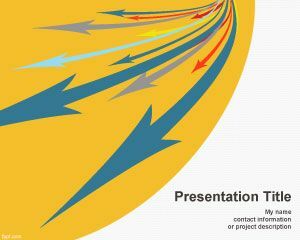 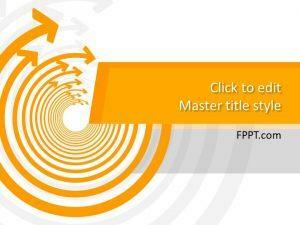 This free PPT template contains many arrows with an incoming effect. 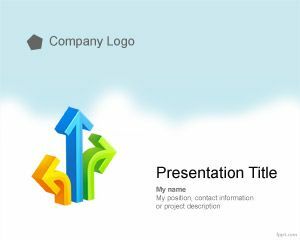 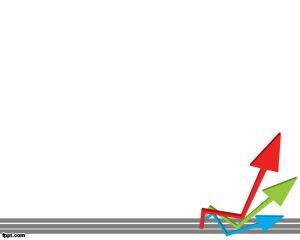 The 3D Arrows with perspective are coming to the point of view of the audience and you can download and use this slide template for PowerPoint to decorate your business slides with arrows or incoming arrow effect. 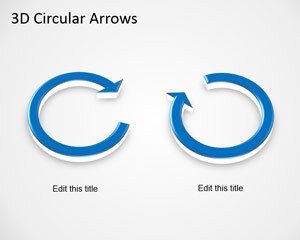 The arrows use different colors and angles including red color, blue, cyan and more.